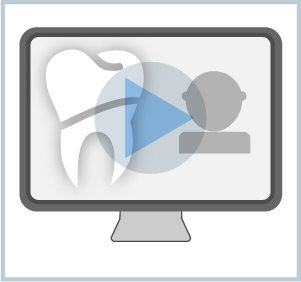 Describe the proposed changes to the General Dental Council's mandatory continuing professional development (CPD) scheme ('enhanced CPD'). The presentation is complemented by the GDC's current documentation on CPD and an optional quiz. The changes proposed to CPD in the proposed enhanced scheme. How it may enhance your professional practice. What you will need to do to comply with the requirements. Lawrence qualified as a dentist from the Welsh National School of Medicine in 1981 and following a period of time working at the Cardiff Dental School and within the Community Dental Services in Gwent, entered General Practice in Sussex, becoming a partner at the same practice in 1988. He developed an interest in postgraduate education through his involvement as a Vocational Trainer and attained the MGDS RCS (Eng) in 1992. He gained a Master’s degree in Prosthetics in 1995 and until 2004 he was a demonstrator at Guy's Dental Hospital. Successfully passing the FFGDP UK from the Faculty of General Dental Practice in 2002, he joined the Faculty Board as the representative for SE Thames where he held positions of Chair of External Affairs and Education before completing two years as Vice Dean in 2013. "Shifting the balance": will you respond?